The weather is incredibly beautiful here in Boulder, Colorado. I recommend that you go take a hike! Here is a great resource for finding the right hike for you. 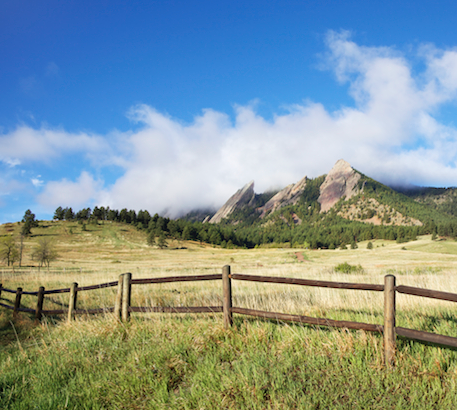 What is your favorite hiking trail in the Boulder area? Next postSuper Science Saturday – Grab the whole family for this fun Boulder event!